I am often asked why I took on this project. I did so to help those who do not have the natural gift of leadership and need the skills and knowledge of how to be successful. Very few people have the gift of leadership, which means that most people serving in the leadership roles are doing so without the comprehensive framework for success. You can learn leadership skill taught in this book to prepare you for daily leadership challenge you face. Moreover, this book will help you measure your leadership success in real economic value add to your company, sector, and industry. 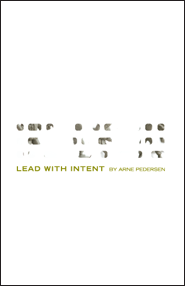 This book is for everyone in a leadership role today. More importantly, this is your guide book to success in leadership.